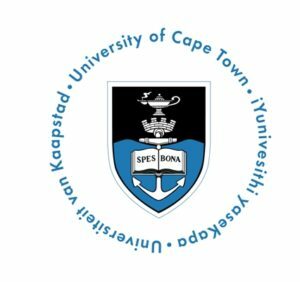 In this post, we will show all the contact details of the University of Cape Town. Are you looking for the University of Cape Town address? If yes, you are in the right place.